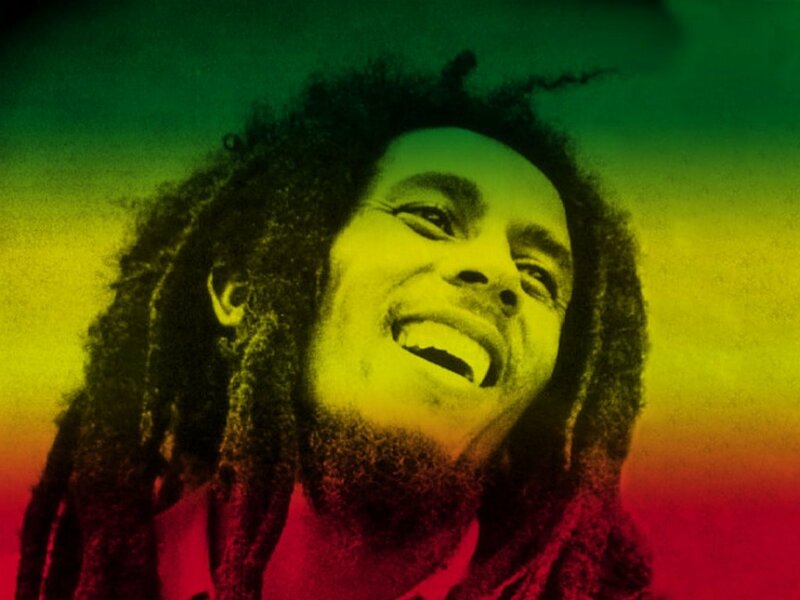 Bob Marley, a music icon. Hard to write anything about him that hasn't already been written. Can't beat listening to some of his tracks on the way to an early morning surf session or on your ipod on the mountain. And his most famous album: Legend. A great album, no doubt. 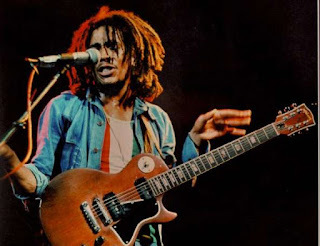 But to me, it seems like for a lot of people, radio stations, websites, whoever, they only know and play the reggage king's songs from Legend! The "best-known hits" on Bob Marley's Wikipedia page is really just a track list of Legend songs. When I search Bob Marley on itunes - surprise! - songs from Legend dominate the results. YouTube - same thing. P.S. 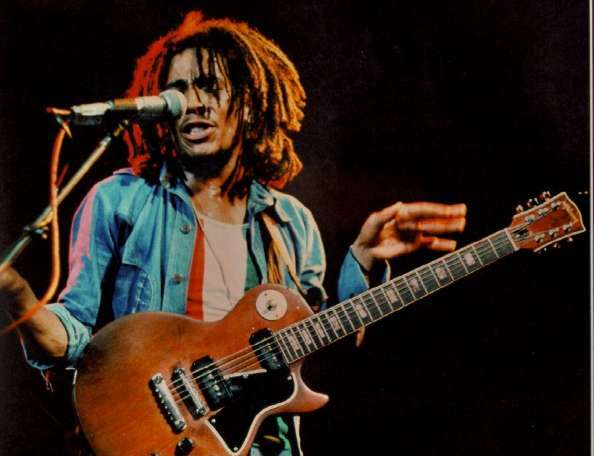 All live versions of Bob Marley songs are better than their studio counterparts.